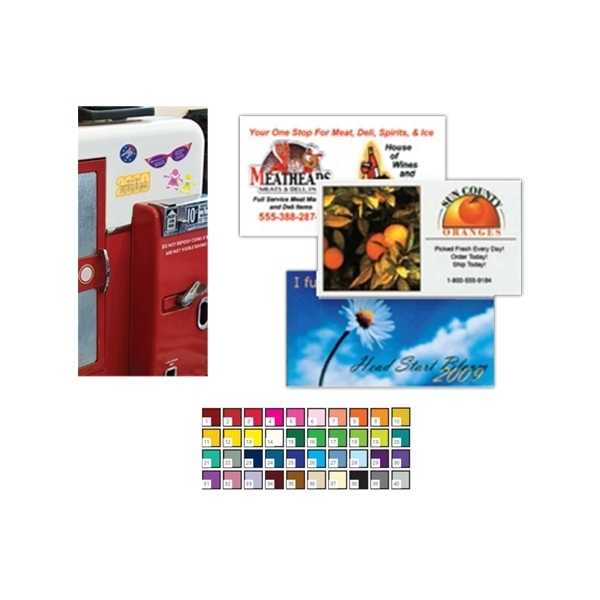 Magnetic items are a great way to promote your brand all year. From simple one colour square fridge magnets to beautiful full colour, custom shaped magnets we can create a design to match your image. 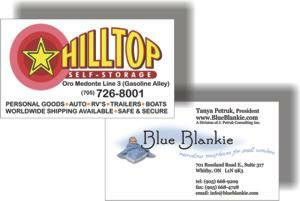 A sample of some of the many magnets we have printed for local businesses.